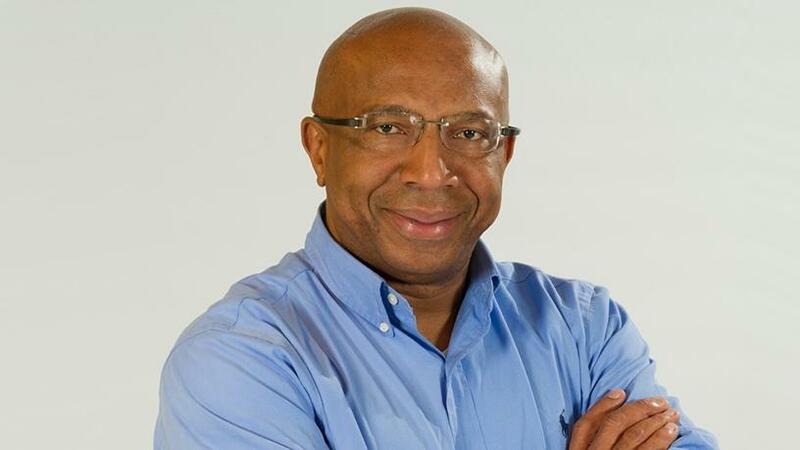 Sipho Maseko, Telkom's group CEO. The allocation of spectrum must address future challenges rather than historical problems. So said Telkom group CEO Sipho Maseko, speaking at the Southern Africa Telecommunication Networks and Applications Conference (SATNAC) in Hermanus, Western Cape, yesterday. The Electronic Communications Amendment (ECA) Bill 2018 and its accompanying explanatory memorandum were published in the Government Gazette on 31 August. The Bill will be submitted to Parliament this week for debate by legislators. According to law firm, Cliffe Dekker Hofmeyr, the policy and objectives upon which the draft Bill is based, include, among others, economic growth and transformation, the cost of communication and the need to create a digitally inclusive information society capable of addressing the demands of what many are now referring to as the "fourth industrial revolution". The Bill also seeks to implement new approaches to grow and allocate high demand spectrum (where demand exceeds supply) on an open access basis. According to Maseko, the ECA Bill is far-reaching because it changes the landscape in a number of areas whether it's spectrum and how it is allocated, or infrastructure and competition. "It's a pity that it's now at Bill stage but I am still hopeful there will be more debate around some of the key assumptions around the ECA Bill. We need to understand what is the endgame that is being sought. "I will give an example: Back in the early 90s, when Telkom was asked to build about one million fixed-lines, the intention was to connect more people. But that was also the beginning of mobile telephony so we were fixing a historical problem rather than fixing a future problem. That year, Telkom ended up writing off about R1 billion to R2 billion because everybody now had a cellphone." Thus, he said, lawmakers have to make sure they are not solving a problem of 10 years ago. "We must anticipate what the problem will be in 2025, and use the instrument of the legislation to fix the future problems rather than historical problems," he said. "If you want to regulate spectrum outside of call termination rates, as well as outside of infrastructure assets, you end up salami slicing all these regulations that are interrelated. The issue is when you bring everything together, what will be the impact that we will have? That has been the challenge. The individual polices may work but if you bundle up everything together, it presents quite a difficult challenge for different players. "If you look at the call termination proposition, it does not recognise that the market has converged. The regulatory authorities are still thinking as if we are 10 to 15 years ago. The proposition doesn't look forward. With software-defined networks, fixed and mobile won't matter. "The way we should construct the regulatory regime must look at how best we are going to solve the problems of the future. Regulation must enable investment and balance competition," he noted.